Popular Battle Royale game, Fortnite has now more than 200 million registered players, ranging from school kids to popular stars. Launched last year on PC, PS4, and Xbox One, the game has apparently got everyone hooked to their screens. The total number of registered users has seen a phenomenal jump since June, when the game had about 125 million. That’s a 75 million jump in just six months. In fact according to the Bloomberg report, Fortnite’s user base has witnessed a five-fold increase since January, when when Epic Games said that the battle royale game had 40 million registered users. Fortnite was released on mobile and Nintendo Switch early this year and has since become a very popular multiplayer game on both platforms. Another report came out earlier this month revealing that Fortnite had about 8.3 million concurrent users, meaning there’s a substantial part of the 200 million registered users who play the game regularly. Plus these number of concurrent users are the largest in the game’s history. 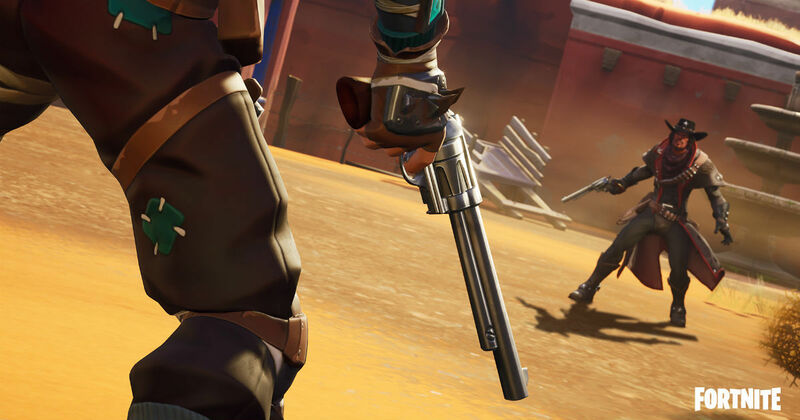 Recently Epic Games also confirmed that Fortnite on iPhone XS, XS Max and XR runs at 60fps, while adding that the support could be added to Android some time in the future. It is said that Fortnite has grossed over $300 million in revenue on the App Store alone, since its launch back in March on iOS. It even received $1.25 billion in funding recently from a group of investors including KKR & Co, Iconiq Capital, and Smash Ventures. Staying true to its battle royale roots, Fortnite pits 100 players against one another for survival on a shrinking island. And although it is free to download and play on all platforms, Epic makes money by charging players for decorative items like costumes and props.